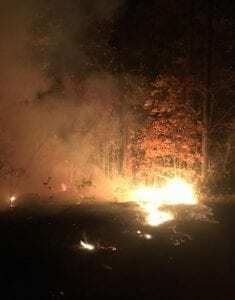 Late Sunday, the Gilmer County Public Safety Department reported they were fighting a fire that had broken out in the woods near Highway 382 in the Leeches and Log Round Mountain area. 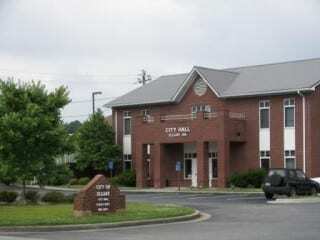 The emergency services of Gilmer Fire were aided by the Georgia Forestry Service to quickly respond to the fast-moving wildfire, moving to contain and extinguish the fire. 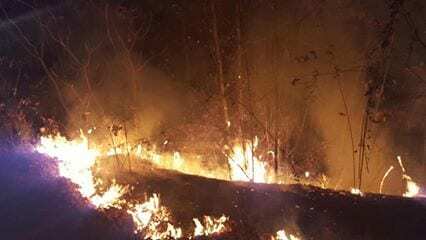 While Gilmer has gotten the fire under control and containment with no reported injuries or property damage as of Monday at 7:00am, an initial estimate of at least 50 acres have been burned.